Whether you are a sports fan, concert enthusiast or visiting one of Wales biggest conference spaces, Principality Stadium has it all. 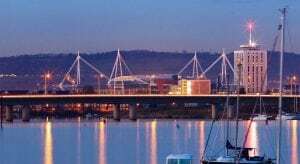 Previously called the Millennium Stadium, the venue hosts the biggest events in entertainment including the Rugby World Cup, Anthony Joshua defending his heavyweight championship title and Beyonce’s World Tour. The 74,000 seater stadium guarantees an incredible atmosphere and is located in the heart of the city centre. 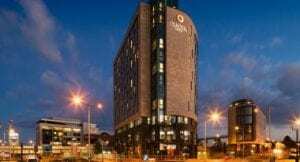 Distance from Clayton Hotel Cardiff – 8-minute walk.